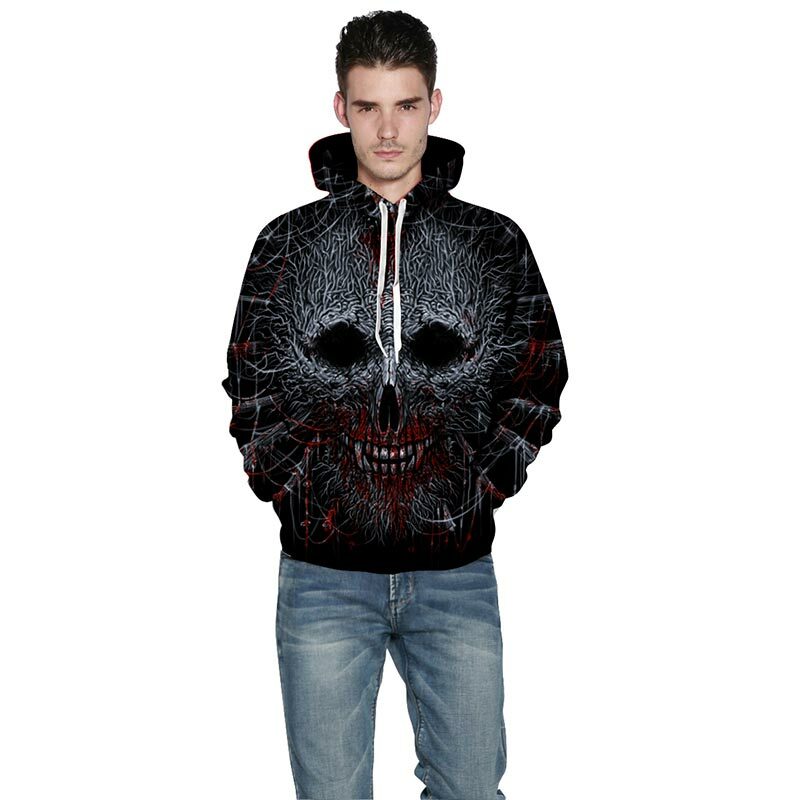 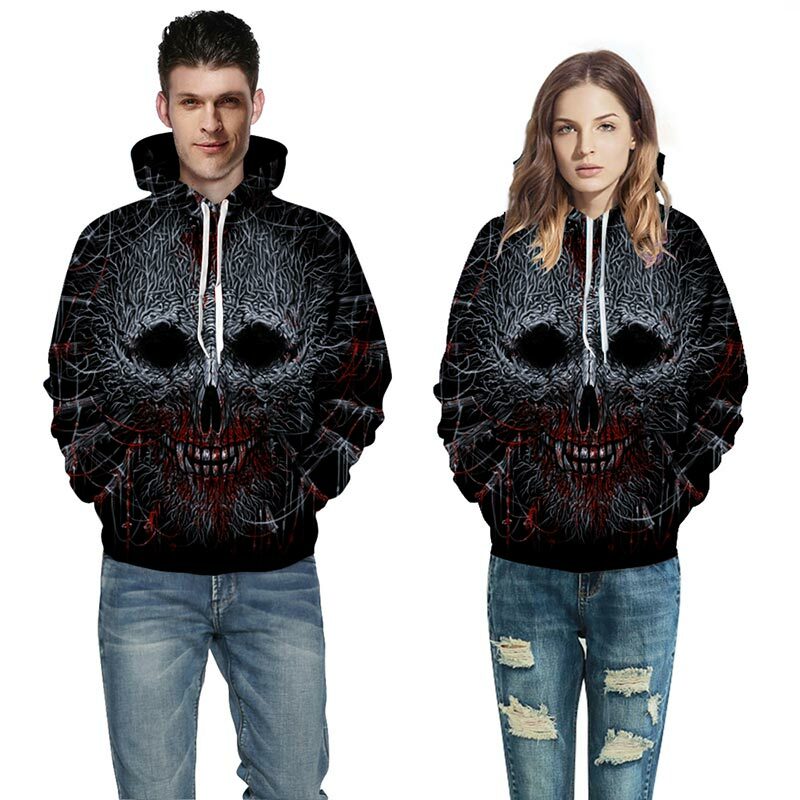 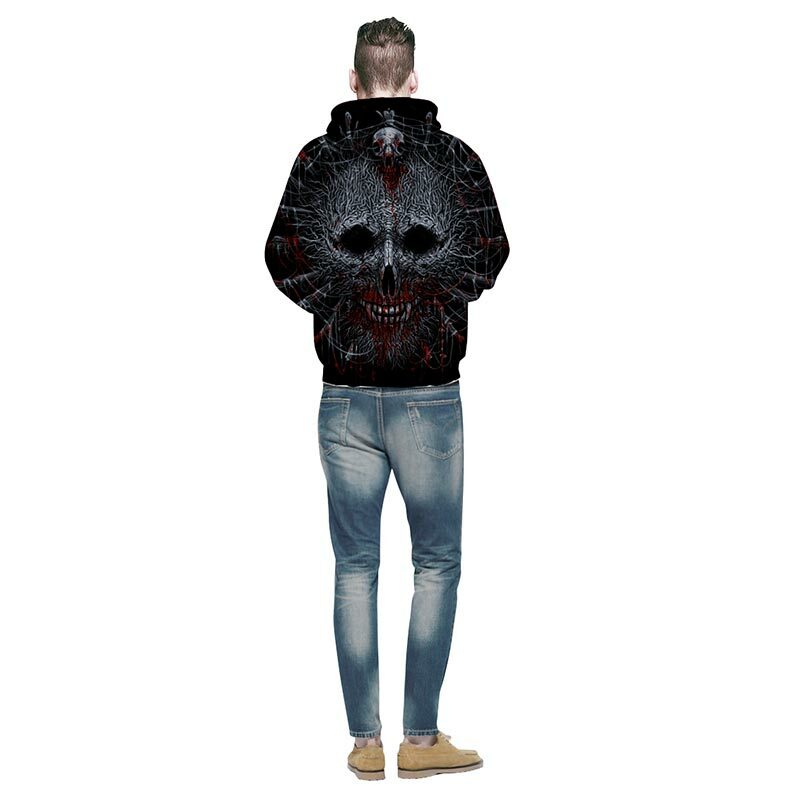 Hoodies for Men presents this quality 2019 Mens Growing Skull 3D Hoodie. 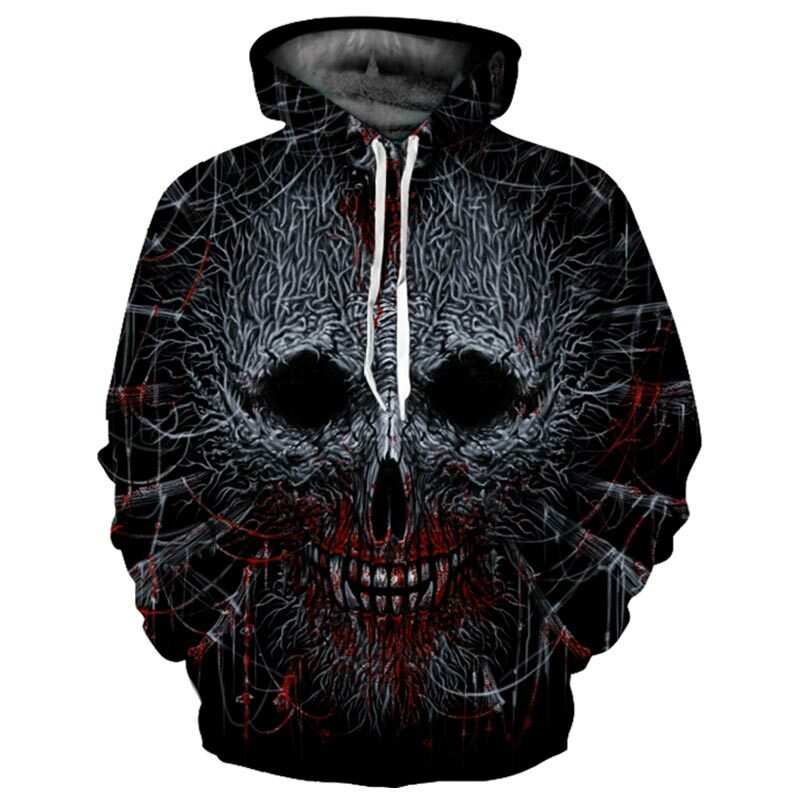 Ideal as a streetwear or designer hoodie or just a casual skull hoodie around the house, its fun to wear. 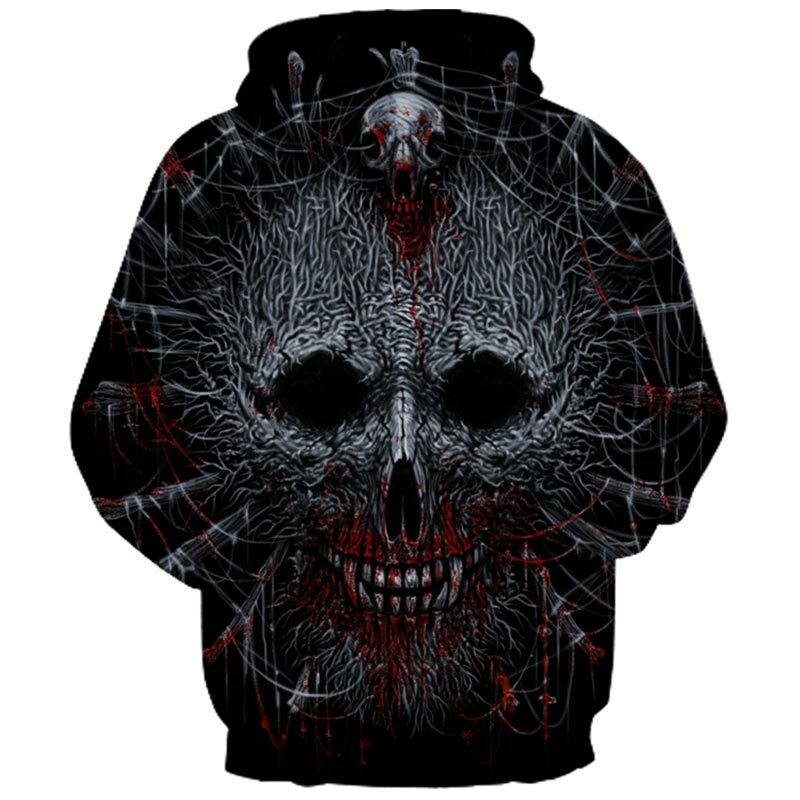 The hoodie has quality double stitching and high-quality that won’t wear or tear for years to come.